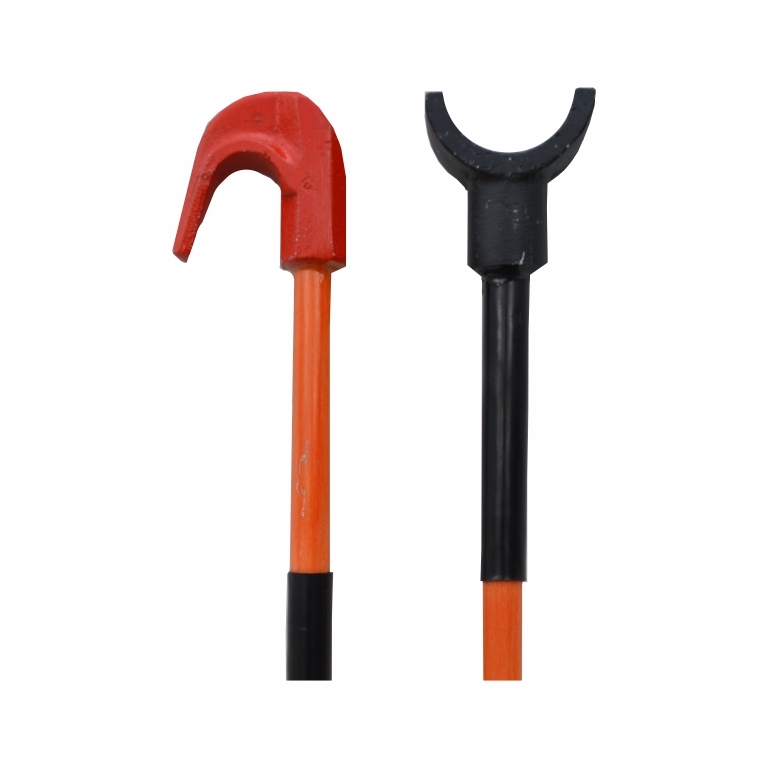 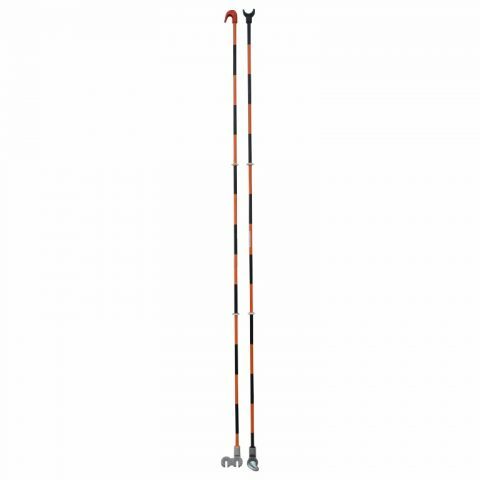 Measuring sticks consist of two insulating parts (rods), marked with 10-cm bands of alternating colours (orange and black), which can be combined with a universal screw coupling system. 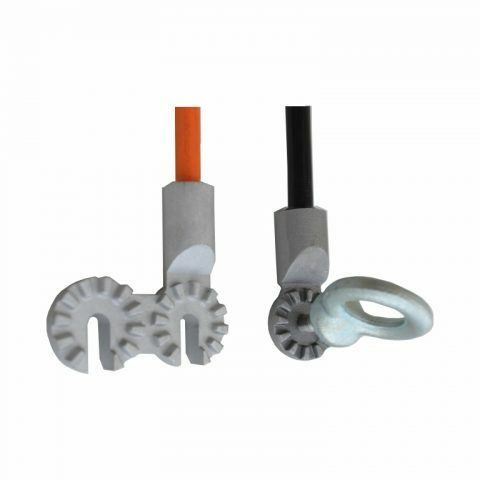 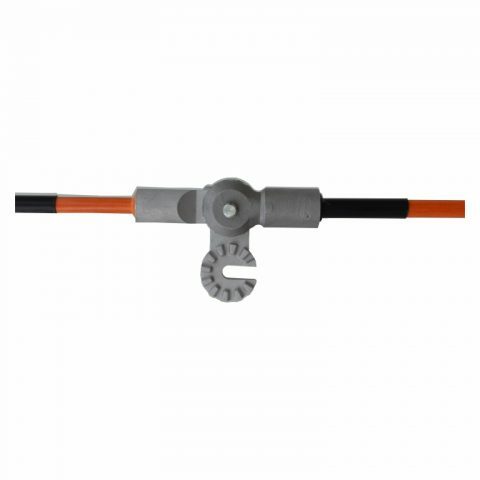 The coupling system between rods is also provided with a second universal coupling system which allows the fixing of the entire measuring rod on top of an insulating stick provided with a similar coupling system. 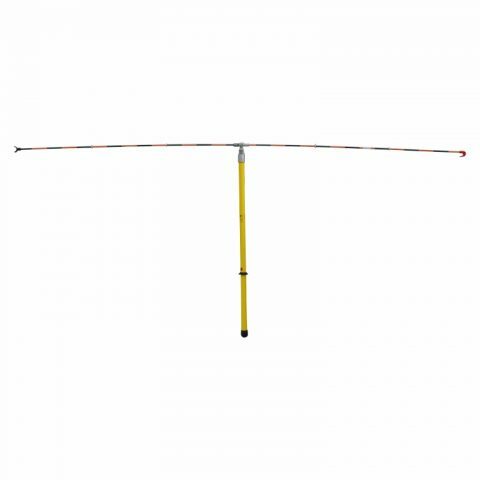 The measuring stick is used for the measurement of distances (intervals or lengths) between parts of live electrical installation which cannot be approached due to electric shock hazard. Particular flexibility of the rod allows the measurement of curvilinear lenghts. 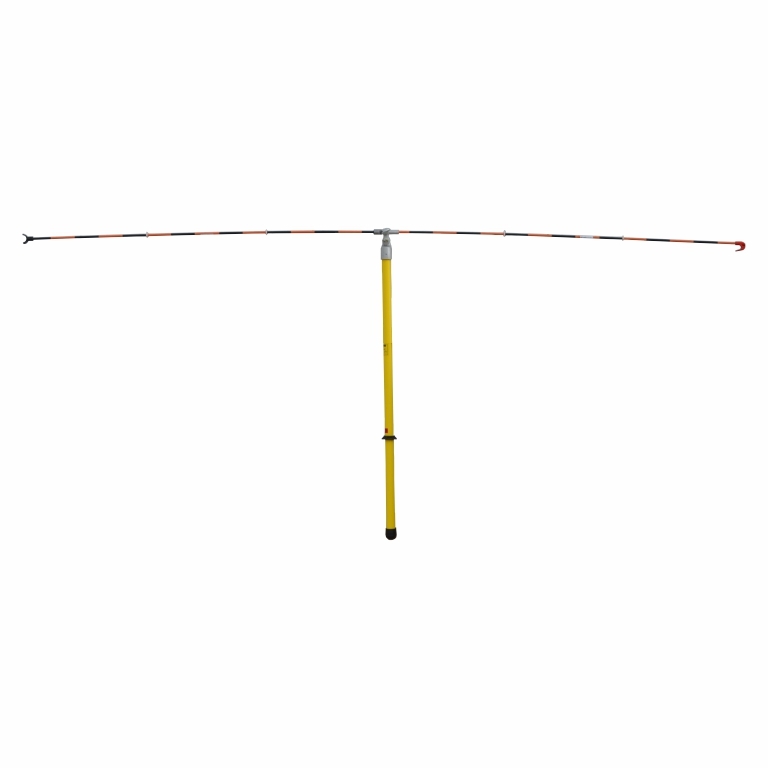 The measuring rod can be handheld with an insulating stick.